Mt. 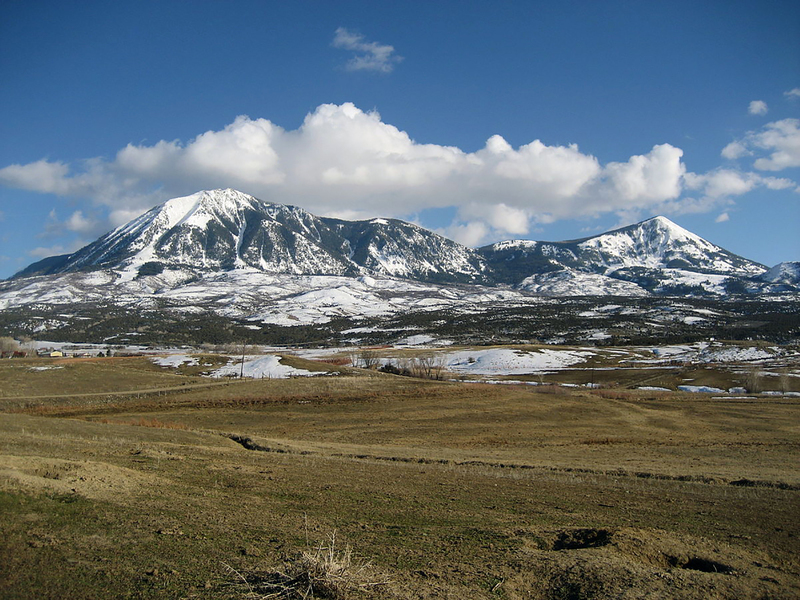 Lamborn Ranches is quietly nestled at the base of Mt. Lamborn. Settled in 1889 by Theodore Roebers and managed by five generations of the Roeber family ever since, this beautiful cattle ranch prides itself on maintaining long-term environmental health with range and game management, while preserving open space with irrigating, cattle, and hay production.